CHICAGO (WLS) -- Fans are gathered at Soldier Field Sunday as the Chicago Bears begin the season against bitter rivals - the Green Bay Packers. A look back at Chicago Bears-Green Bay Packers games throughout the years. 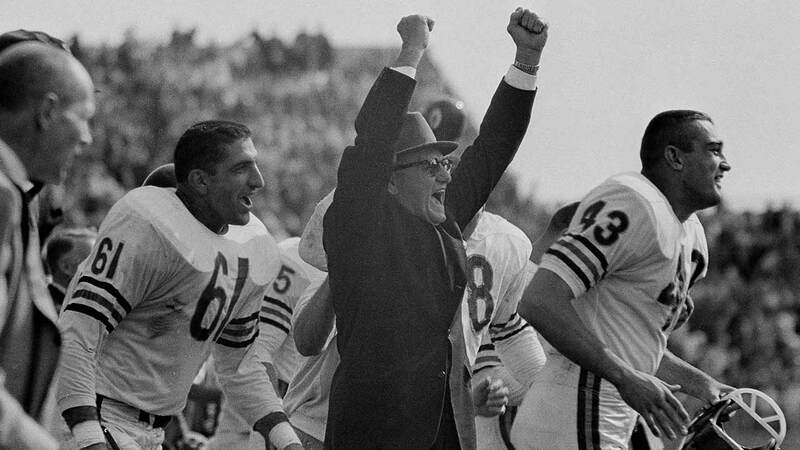 The Bears and Packers have met 190 times over the course of history. This year though, the teams are in much different places. 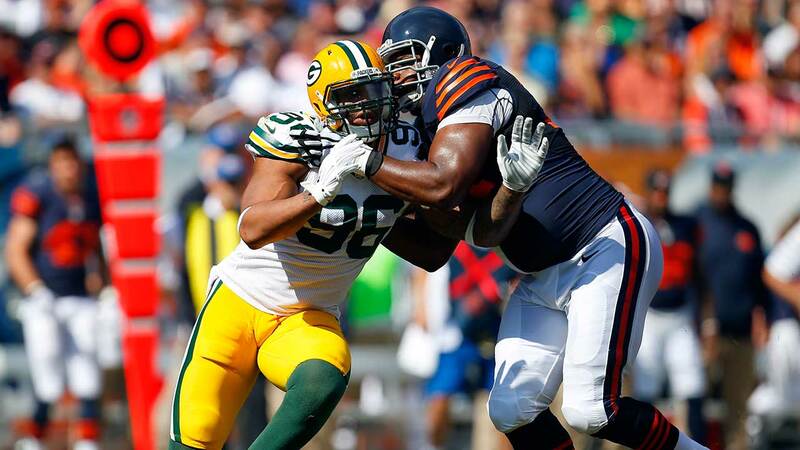 The Packers are eyeing a championship as the Bears start over under new Coach John Fox. "I'm excited, if you look what John Fox has done in other places, he's done a great job, he's a good coach, he makes good decisions," said Mike DiBartolomeo, a Bears fan from Texas. "We do have a lot of young players - I think a lot of teams are used to us playing four-three in defense, we're playing three-four now, it's a new look. I'm excited, I think we have a chance." "I think we're on the right track - not to say we weren't on the right track last year but I think having experienced coaching staff across the board will make a big difference," said Mike Carrero, a Bears fan. The Packers have won nine of the last 10 against the Bears.